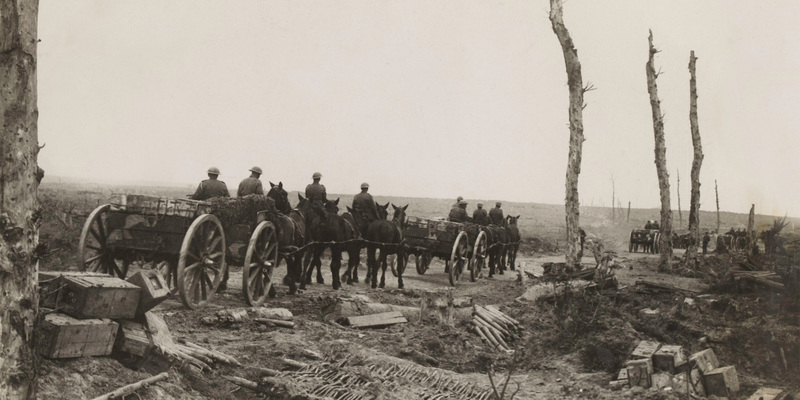 Dr Graham Winton will discuss the challenges of supplying and caring for horses during the First World War. At the start of the 20th century, the Army reorganised its remount and veterinary services to address shortcomings identified during the Boer War (1899-1902). It also created a horse mobilisation scheme, including a new system to fully integrate mechanical and horse transport. The effectiveness of this system was demonstrated at the outbreak of the First World War in 1914, when the military horse establishment was increased seven times over. In this talk, Dr Graham Winton looks at the challenges of supplying and caring for British Army horses at a time of unprecedented demand.